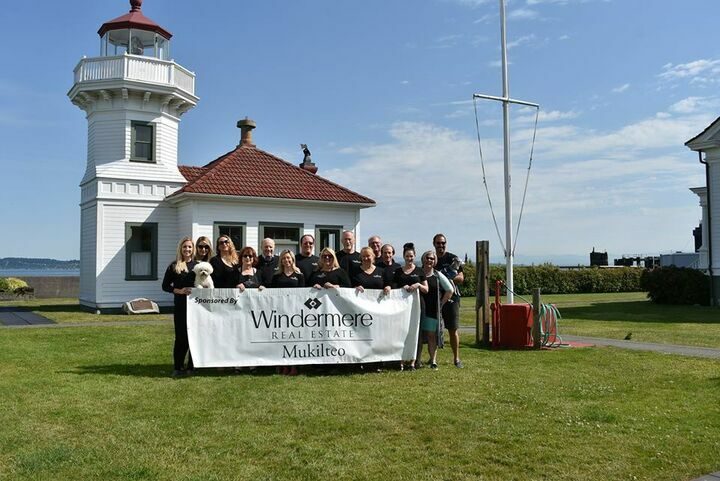 Our office services the wonderful city of Mukilteo and the surrounding areas. We have an outstanding, accomplished, and hardworking team of agents to make sure we meet all of your real estate needs. Whether you are looking to buy, sell, or learn more about the community we live in, please browse our site and contact us today!